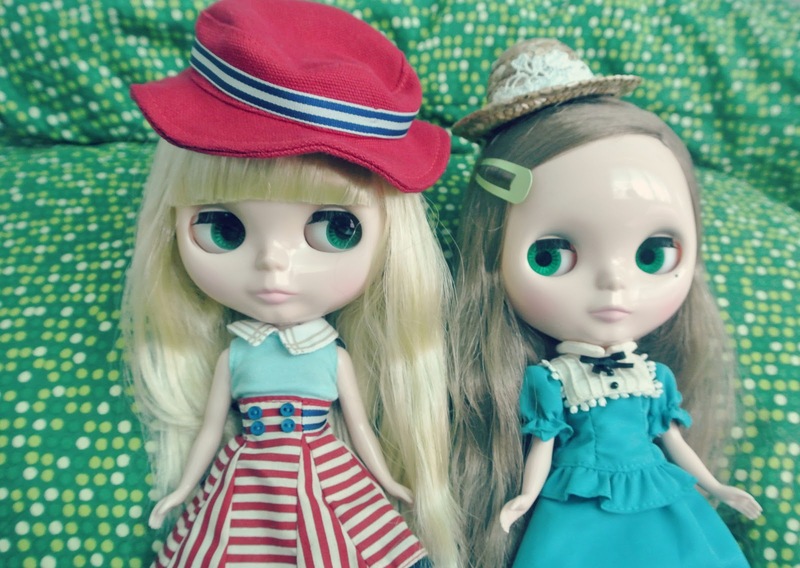 I was really inspired by sweet Emily's recent fun shoot with her Blythe dolls in this post. In fact, we were supposed to go to the park yesterday and I planned on bringing my dolls and camera with me for a little photo shoot of my own, but unfortunately, the scorching weather here in the desert just won't allow us. We went home slightly disappointed. Really can't wait for this cruel summer to wrap up. I miss the outdoors a whole lot! It's hard to keep a cool head sometimes when the sun is just so merciless outside. Even a little bit of rain would really mean so much for my sanity for sure. I'm curious. What's the weather like in your part of the globe? 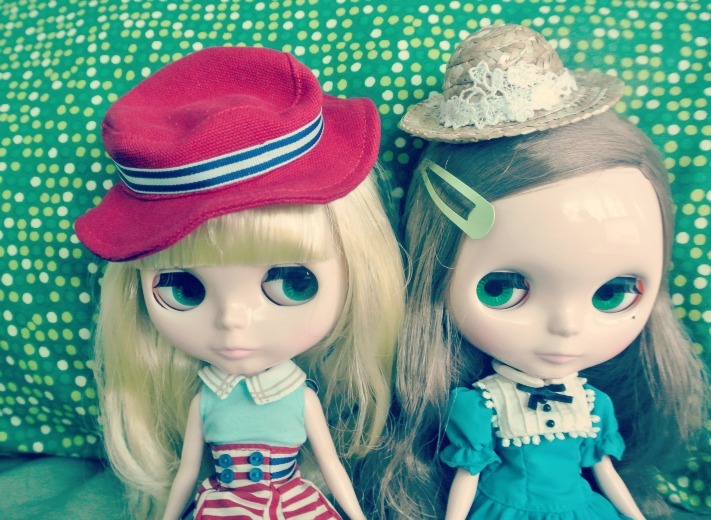 If you're a blogger who has a Blythe doll collection, I'd love to feature you here! I don't care if you only have two dolls or a hundred. This invitation is open for all Blythe-loving bloggers. I wanna hear your own amazing story! If you're up for it, please send an email to aizzing(at)icingandwrite(dot)com so I can hook you up with the details. Can't wait to see this series! I'd be very much willing to trade places with you even just for a day, Angie! Tippy and Lottie are so cute! I hope your doll collection will grow :D I will keep my finger crossed too! Ahhh I need to do my post about this :) Maybe I will get that done this weekend!